Had the pleasure to play 9 holes today at Buffalo Creek Golf Course on the eastern shore of Lake Ray Hubbard. We were scheduled to play all 18 but a tournament had been booked so our group of seven was bumped. 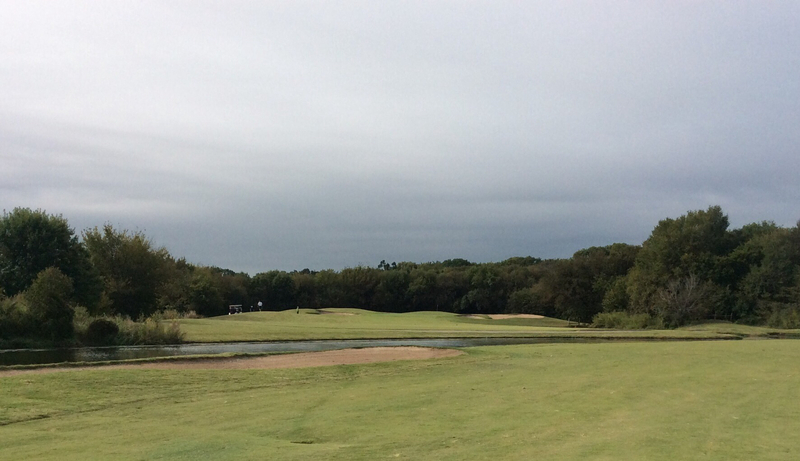 No big deal as the boys who made the trip to Dallas were just happy to get out and swing the clubs in the beautiful weather here in October in a Texas. 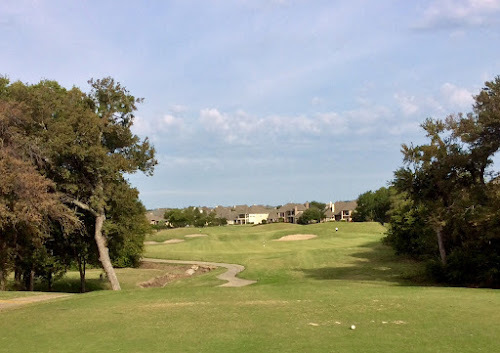 Buffalo a Creek has four sets of tees for all levels of golfers. Designed by Jay Morrish and former PGA Tour player Tom Weiskopf, Buffalo Creek opened in the summer of 1992. The course meanders through a beautiful residential neighbourhood. 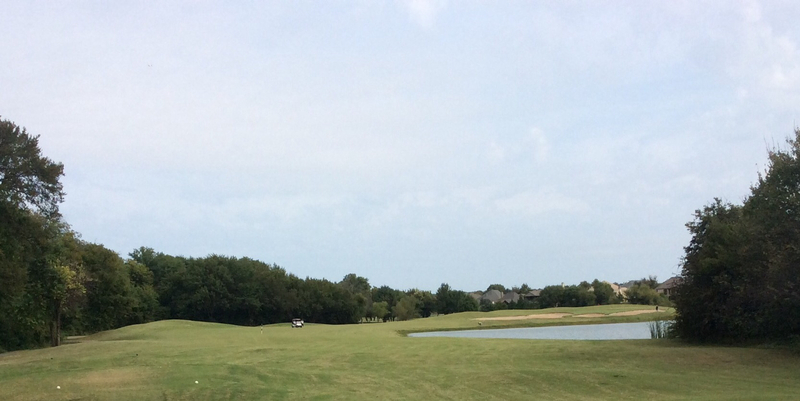 Buffalo Ceek opens up with a uphill dogleg left par 4. Fairway is nice and wide to a good drive over the creek may net out a birdie. 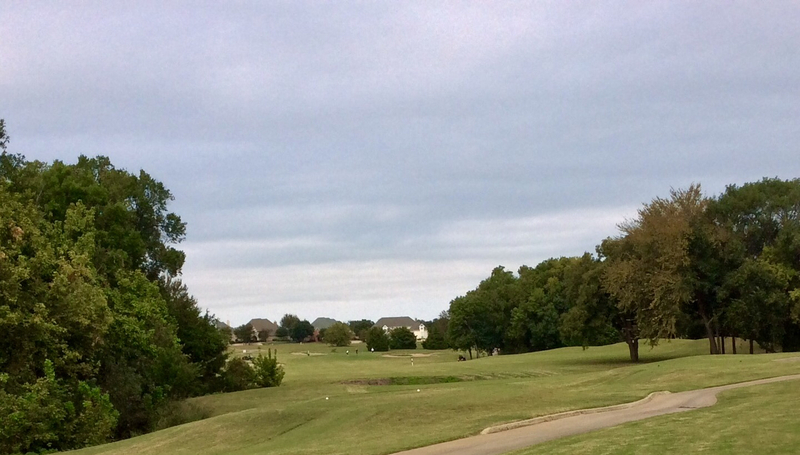 The 328 yd (Blue tees) par 4 5th hole is a fun hole with an initial downhill tee shot followed by an uphill shot. Beware of creek just before the green. The 6th and 7th holes are tough holes due in part to lots of water hazards. These two holes reminded me of some of the designs in Florida. The 8th hole a short par 3 with a tough green with trouble left. 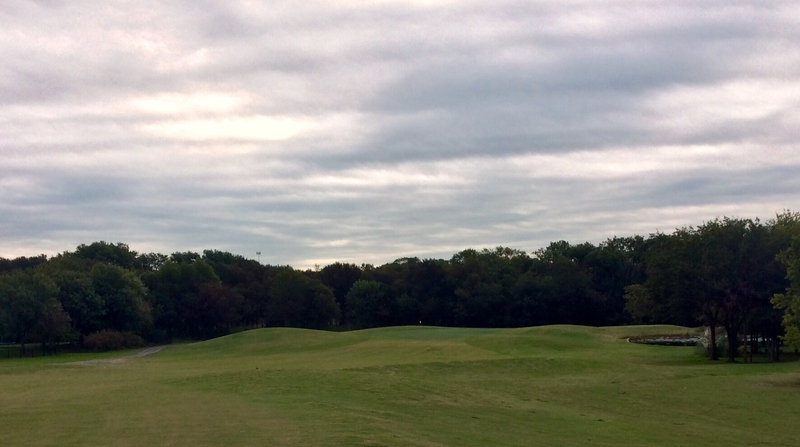 The greens at Buffalo Creek are Champion Dwarf Bermuda and were in fair condition and rolled pretty good. The finishing hole on the front nine, its best to stay on the left side as you have a better shot into the green. Another tough green with subtle contours and breaks. 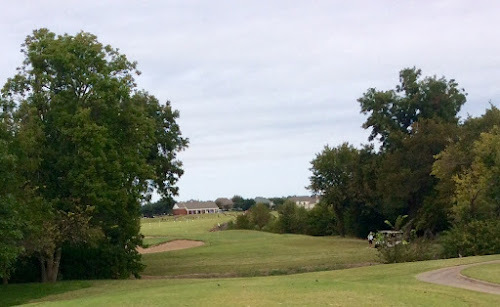 Buffalo Creek is a nice test of golf, the course was in good conditions with a good variety of holes. 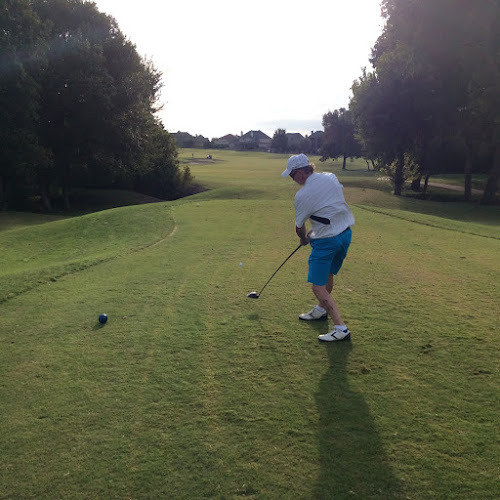 Challenging for all levels of golfers. The rolling hills, Bermuda rough and subtle breaks on the green will keep you honest.